In early December, 2012 – mid-January, 2013, we followed the course of one of Africa’s last major free-flowing rivers – the River Gambia. 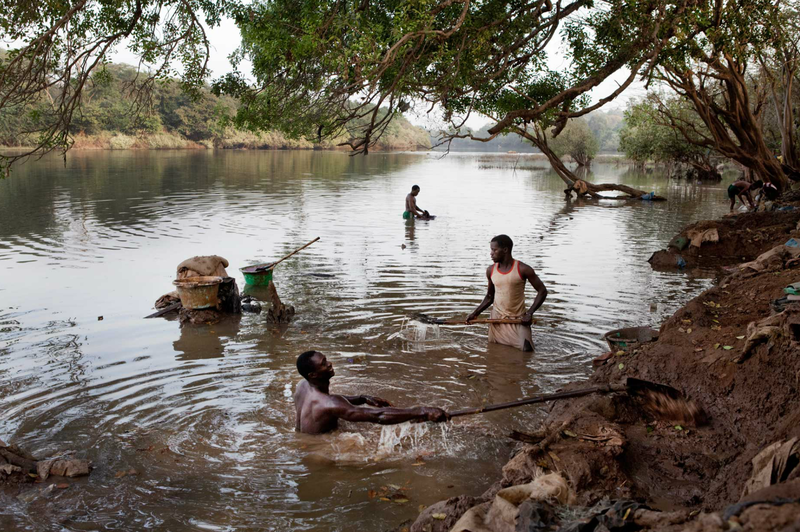 Along the way, Jason documented the everyday life of those people who’s lives depend on the river. We hope you enjoyed the ride. You may also like to check out our Floriotravels Youtube page, where you can see snippets of our journey in motion.